Check out the modern stocking for every occasion. Tis the season to be jolly, and to decorate our homes and even our fireplaces including hanging christmas stockings from the mantle. 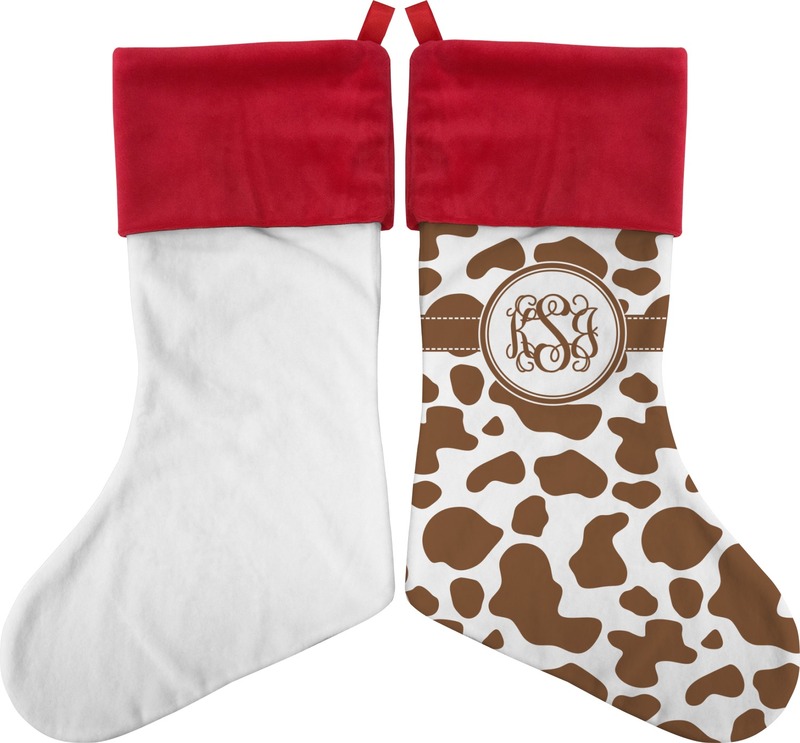 Our Christmas stockings can be customized to match your home's decor and your personal style, resulting in that perfect mantle that will make you smile even more through the holiday season. You don't have to settle for the "traditional" Christmas Stockings. You can design your own unique and unusual christmas stocking! You can customize your stocking from the 1000's of patterns in our system; so for example, you can have any of these patterns in red & green - camo, damask, chevron, glitter, anchors - you name - we have it! For the traditionalists, we also have 100's of Christmas Patterns such as Santa Claus, Penguins, Gingerbread men, Christmas trees, Snowflakes, Ornaments and even a stained glass pattern ; most are re-color-able, so you can change the pattern to match your color scheme. You can also create your own pattern in our system, you can even upload your own pattern, print, design or photo. If you have something specific in mind, please contact us and we will do our best to accommodate you. Merry Christmas. The stocking is very cute,although rather small and the hanging ribbon is very tiny,almost too tiny to hang from a hook.You need to make the ribbon more substantial and definitely longer.I'm afraid that putting anything more heavy than a candy cane and a pair of socks would possibly break the ribbon and break whatever would be inside.Overall,a nice design,but a little disappointed considering the cost. I am so impressed with this beautiful stocking. I tried designing the stocking myself, but wasn't happy with my creation. I then decided to give a call to the company. The staff person I spoke to was amazing. She took my design, got an understanding of what I wanted and created it exactly to my liking! This stocking was for my granddaughter. She loved it! Thank you so much. I ordered my item last weekend, it wasn’t scheduled to be deliverered until the 28th. I was excited when I got the email with my shipping number!!! It’s soft and beautiful and received it super fast! 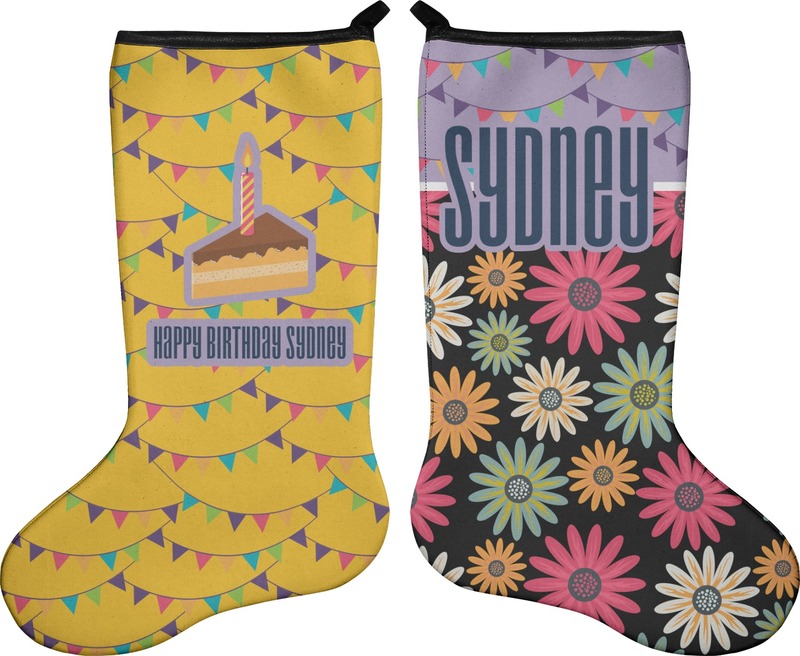 This stocking I ordered for myself after ordering my daughter a new Christmas stocking. The design is exactly what is shown in the picture. I love it. 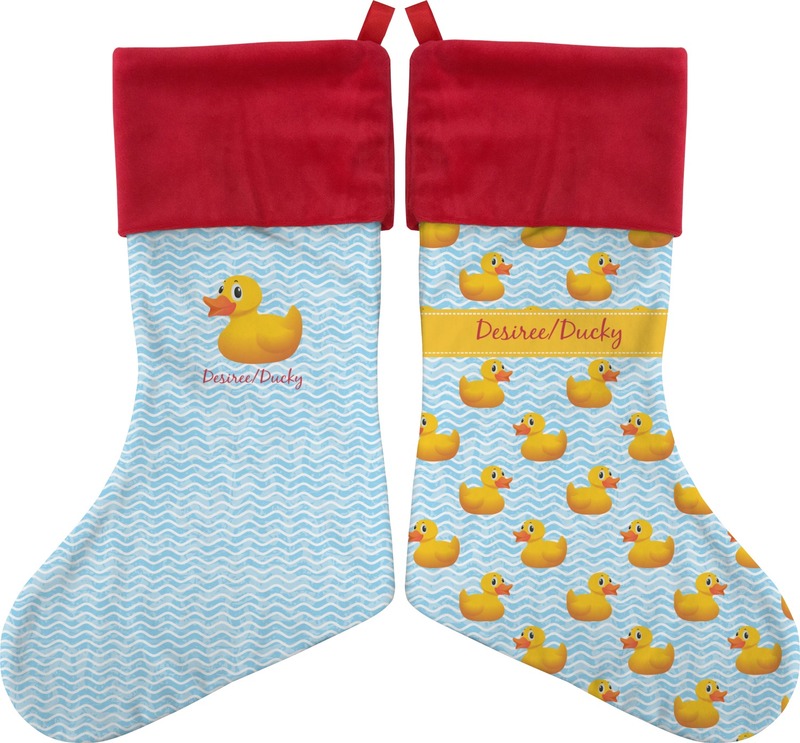 I ordered this stocking for my daughter for Christmas, it arrived just like the picture showed it. It will look beautiful on our fireplace.